We can provide any type of service you require, from oil changes, summer, winter, and holiday checks, to intrim and full services. 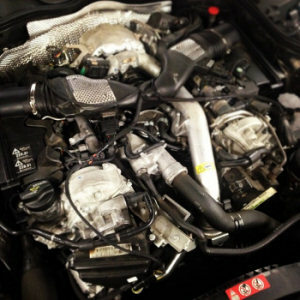 We provide a service to cover all areas of essential maintence for all make and model vehicles, both petrol and diesel. Our highly skilled, fully qualified technicians will ensure you get the highest level of service throughout. Whether you're booking a service, MOT or repair, we take great pride in providing you with the highest standards of work, using quality parts and lubricants. Routine vehicle servicing and repair is good practice. It can greatly reduce the cost of repairs over the life of the vehicle. It can reduce unforeseen and possible breakdown costs, reduce the likely hood of any accidents and potentially increase component and product life. We can meet all your vehicle needs from repairs and maintenance, brakes, batteries, clutches, tyres, tracking, exhaust, steering and suspension. Our service and diagnostic equipment is continually updated to keep up with ever changing vehicle technology.